Dr. Williams received her undergraduate degree from Tuskegee University and received her D.D.S. from Meharry Medical College in 2016. Following that Dr. Williams has completed a one year residency at Ohio State University. 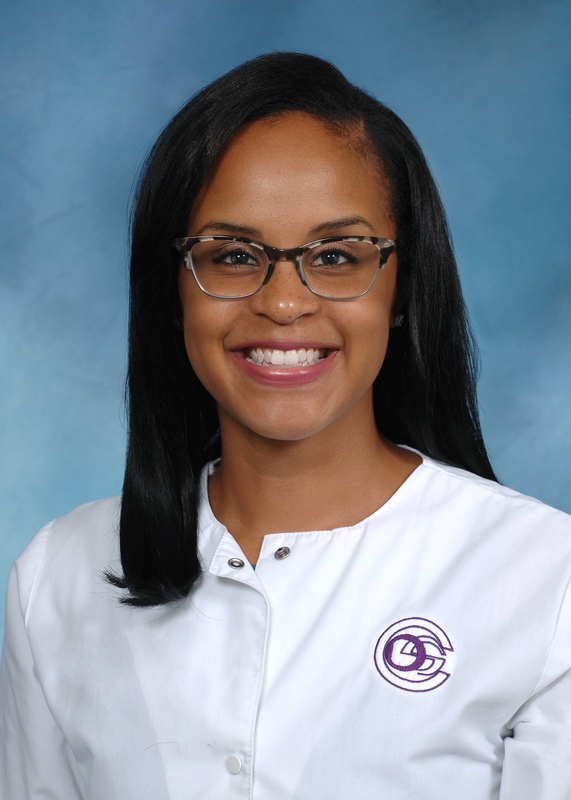 Dr. Williams’s professional affiliations include the American Dental Association, the Ohio Dental Association and the American Association of Women Dentists. She enjoys fixed prosthetics, oral surgery and cosmetic dentistry. Outside of dentistry, Dr. Williams spends time painting, traveling and horseback riding. She also enjoys spending time with family and friends and volunteering her time to provide free dentistry to the community.